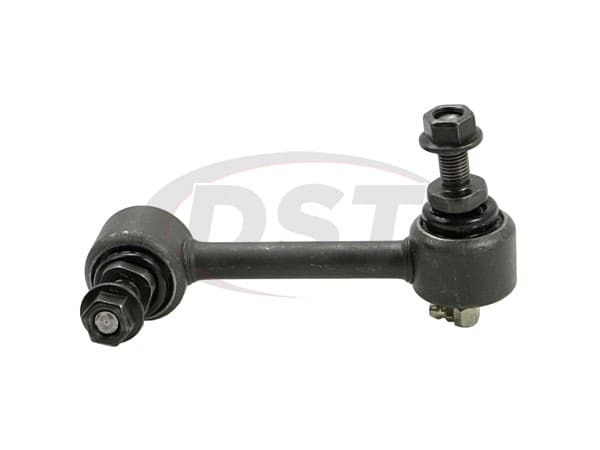 Is part number k750044 available with polyurethane bushings rather than the rubber? 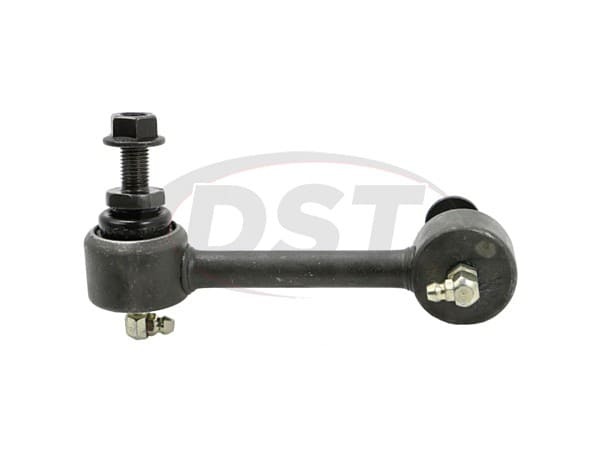 No, part number k750044 is only available with the rubber end links. 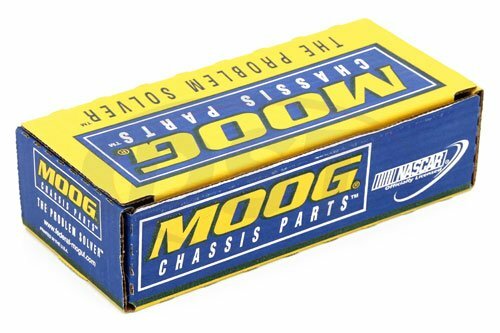 Moog does not make any polyurethane bushings.